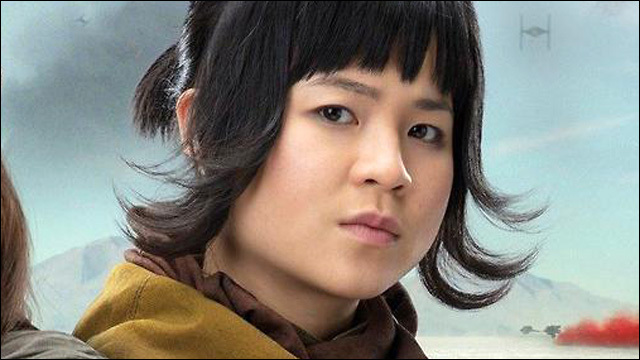 We know that Rose Tico, played by newcomer Kelly Marie Tran, is a maintenance worker in the Resistance who gets pulled into an adventure with Finn in Episode VIII. 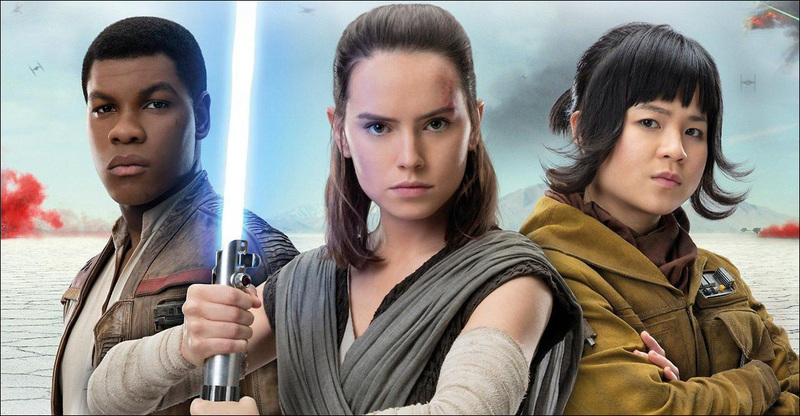 Director Rian Johnson has described her role as "the biggest new part" in The Last Jedi. She also has a sister, Paige Tico (played by Vietnamese actress Veronica Ngo), who is a gunner in the Resistance. We'll find out more when Star Wars: The Last Jedi opens in theaters on December 15.